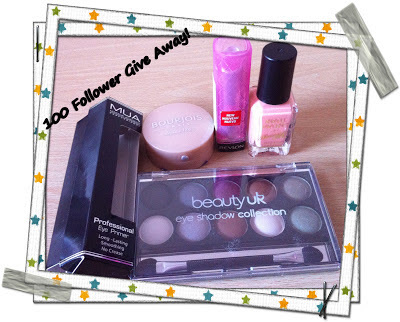 I am excited to say that my 100 Follower Give Away starts now! This give away is open in UK and internationally aswel. I love make-up because it gives me heaps more confidence and a chance to express myself. Also congrats on the 100 followers! 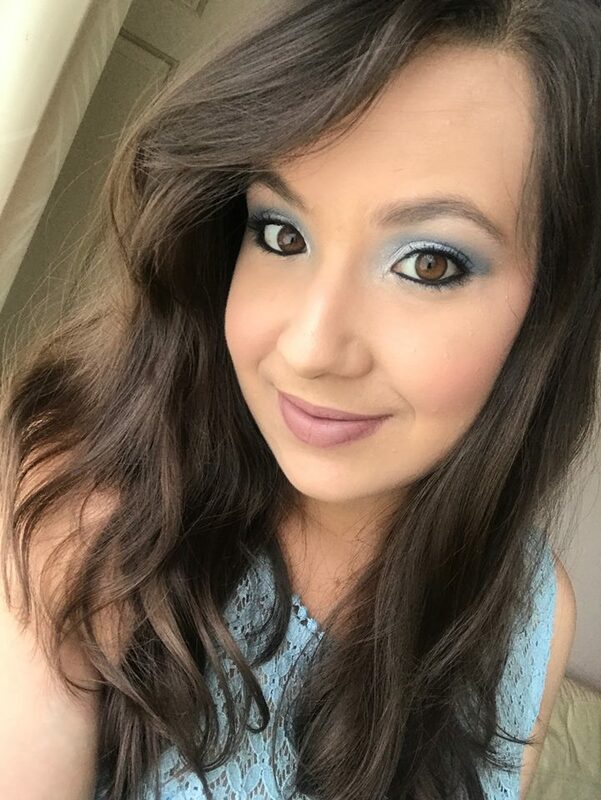 I love makeup because it is fun to play around with different looks. i love make up, because it makes me feel more confident and more beautiful. Love this answer! So true! really is such a relaxing time in the morning or before I go out, I love to take the time to make myself feel pretty! I love makeup because it makes me feel more confident and pretty! It's absolutely fun to play with! Thanks for this amazing giveaway and CONGRATS on all your followers! You really deserve it! Hello! I love makeup because it gives me confidence, it makes me feel more beautiful and appreciated. Also congrats on reaching 100 followers and thank you for the giveaway! It's funny because I never really liked makeup until recently (past 2 years). I think when it's applied well it can look super great especially when that day they are not. I have grown an appreciation for it and all those make-up artists out there.